American puppeteer. Bil Baird grew up in Iowa where he saw his first show by Tony Sarg in 1921. Having graduated from college in 1926, he travelled to Chicago and then Paris. In 1928, he joined the Sarg Company and stayed for five years. Bil Baird’s Marionettes was formed in 1934. In 1937, Bil Baird created hand puppets (glove puppets) of the Seven Deadly Sins for Doctor Faustus directed by Orson Welles (see Faust). Cora Eisenberg Burlar Baird (1912-1967) became Bil Baird’s wife and artistic partner in 1937. The bold design and large scale of Bil Baird’s Marionettes contributed to Broadway shows including Ziegfield Follies (1944), Nellie Bly (1941), Flahooley (1951), and Baker Street (1965). Bil and Cora Baird brought their productions of Ali Baba, Man in the Moon and Davy Jones Locker to Broadway theatres with music and lyrics by major Broadway talents. 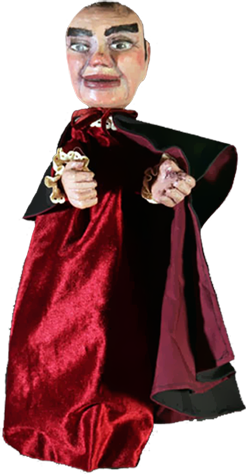 Baird created over 3,000 puppets and made over 400 commercials. In 1947, the Bairds made Adventures in Telezonia for the telephone company. Television productions include Life with Snarky Parker (1950), Whistling Wizard (1953), Babes in Toyland (1954), Peter and The Wolf with Art Carney (1958), and many guest appearances including The Ed Sullivan Show and the Jack Paar Show. From 1966 to 1971, Baird created puppets to show television audiences how astronauts moved in space. In 1962, the US State Department sent Bil Baird’s Marionettes on a 17-week tour of India, Nepal and Afghanistan. The Bairds travelled to Russia in 1963 as part of the cultural exchange that brought Sergei Obraztsov to the United States. 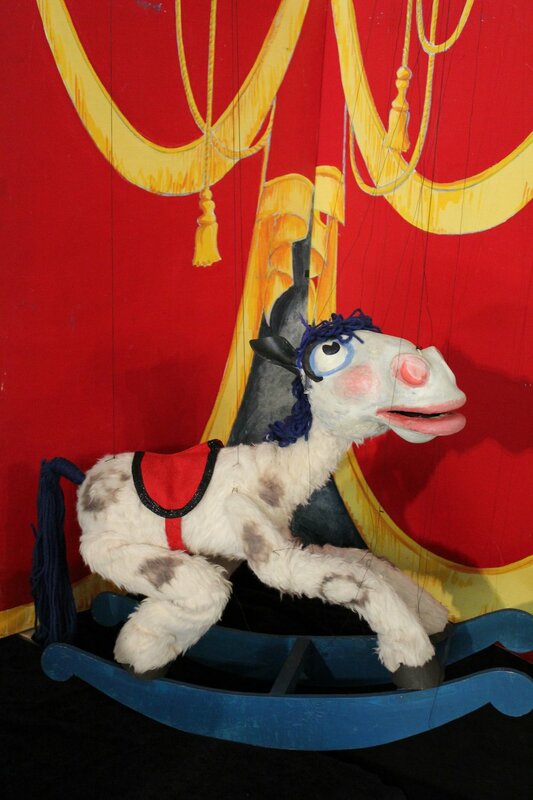 In 1964, Bill Baird’s Marionettes was at the New York World’s Fair. The film The Sound of Music (Robert Wise, director, 1965) was released with the Bairds contributing the “Lonely Goatherd” number. In 1967, an orchestra in Philadelphia commissioned the Baird production of Igor Stravinsky’s L’Histoire du Soldat. The work was revived several times in the 1980s with Bob Brown, Penny Jones, Pady Blackwood, and the Bairds’ son, Peter Baird (1952-2004) assisting. Jerry Nelson, Leslee Asch, Marty Robinson, all worked for Bil Baird before working for Jim Henson. In 1967, Bil Baird opened a 193-seat theatre, the Bil Baird Marionette Theater, at 59 Barrow Street in New York City. Franz Fazarkas, Carl Harms, and Frank Sullivan were in the company. The theatre ran for eleven years, closing in 1978. Bil Baird had one of the most dazzling careers in American puppetry. 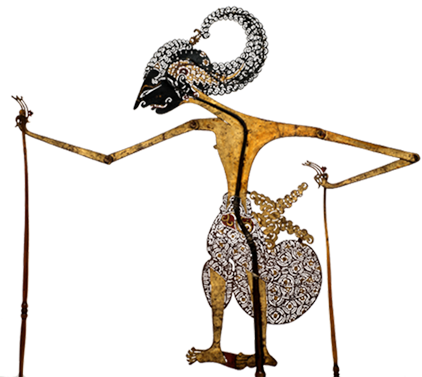 Baird’s puppets are easily recognized as distinctive, modernist, expressive sculptures. His shows and his designs were polished, but always with a playful, insouciant quality that pleased a huge diverse audience. 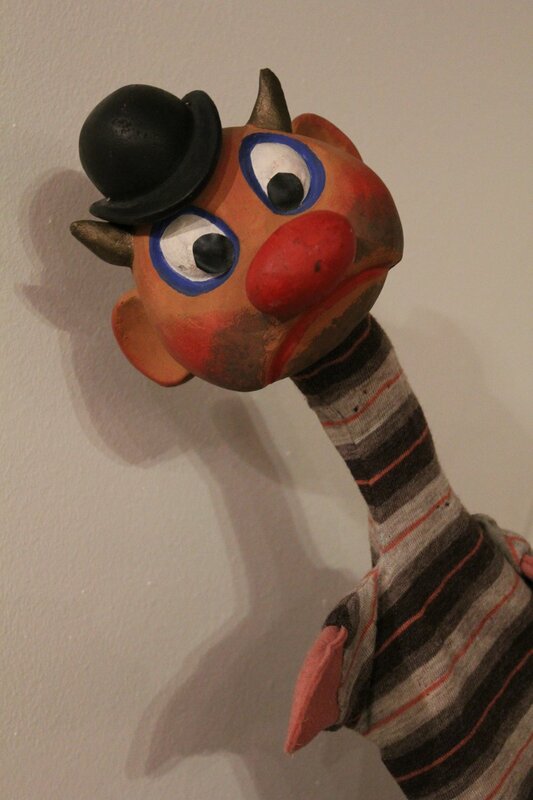 Baird’s television work inspired many young puppeteers to begin building and performing. He is the author of the lavishly illustrated book, The Art of the Puppet (1965). Bil Baird was named UNIMA Member of Honour in 1980. Revivals of Davy Jones Locker and Alice in Wonderland won UNIMA-USA Citations of Excellence. 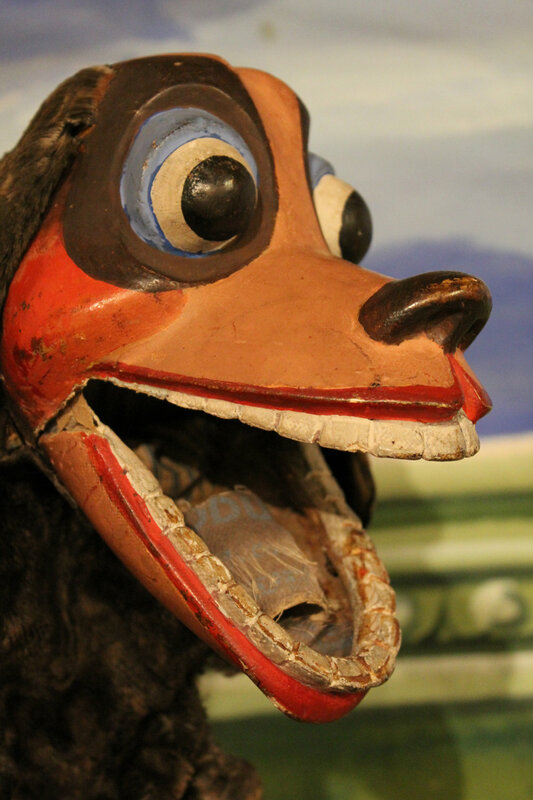 An important collection of puppets by Bil Baird is preserved at the Charles H. MacNider Museum in Mason City, Iowa. Leet, Richard. Bil Baird. He Pulled Lots of Strings. Mason City (IA): Charles H. MacNider Museum, 1988.